I wasn’t at all familiar with the writing of Patricia Highsmith until last year when I went to a talk on the Queens of Crime at Chiswick Book Festival. I came away with my curiosity piqued and the intention to discover more of a writer billed as “The Queen of Crime” by Jill Dawson — an author I hold in high esteem. David Kelsey has an invincible conviction that life is going to work out just as he has planned it. Even though his one true love, the brilliant, beautiful Annabelle, has married another man, that can’t possibly be the end of their relationship, can it? They can certainly still be friends. And even though she is pregnant with her husband Gerald’s baby, that surely doesn’t mean she won’t one day get back together with David, does it? David is sure she’ll take him back; and, under an alias, is setting up a wonderful home for the two of them in a town close by. The Sweet Sickness was first published in 1960 and is less well known than the Ripley novels, or Strangers on a Train. However, from what I understand of Highsmith and her wish to be taken seriously for the moral questions she posed in her books, this is classic Highsmith. 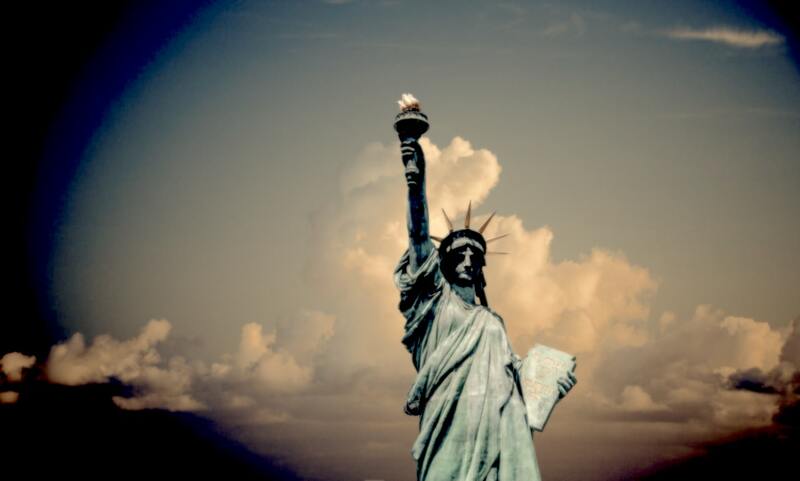 She was known to be keen to show that right does not necessarily prevail and in fact justice is often not done. This book does both of these things cleverly. This was creepy — not in the scary sense of the word but in the uncomfortable sense. Watching David’s demise into madness as his obsession took hold was not always easy to do; but such is the cleverness of the suspenseful writing, for without, it would have been even more difficult not to. The style of the writing perhaps feels somewhat old fashioned now, but I enjoyed that. It was appropriate and a pleasant contrast to much of the fast paced edgier crime writing of today. I’m looking forward to reading more of Patricia Highsmith’s work – all recommendations gratefully received. 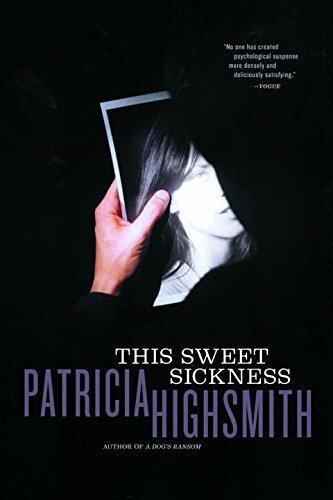 Patricia Highsmith (January 19, 1921 – February 4, 1995) was an American novelist and short story writer, known for her psychological thrillers, which led to more than two dozen film adaptations. Her first novel, Strangers on a Train, has been adapted for stage and screen numerous times, notably by Alfred Hitchcock in 1951. Highsmith wrote 22 novels, including her series of five novels with Tom Ripley as protagonist, and many short stories. Header image from Changing Pages. Book image from Amazon. Author image and bio from Wikipedia. Tags: #BookReview, #WomenWriters, Angela Vincent, book review, Books, contemporary, Entertainment, FEATURED POST, Fiction, Literature, reading, Review, Reviews. Bookmark the permalink.